It’s the first tonic water I’ve ever had that’s not a syrup from a soda gun. And honestly, it made the best damn vodka tonic that I’ve ever had. 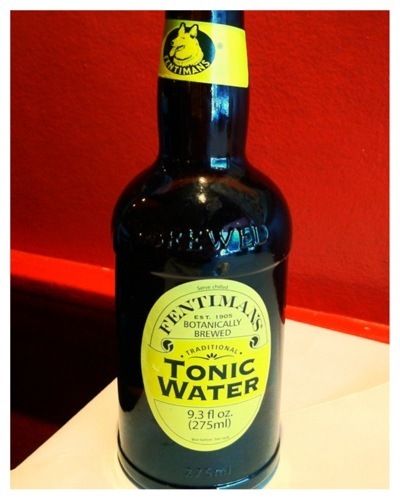 Of course, it was the first drink of the night after a long summer Saturday shift, but still… The difference between this “botanically brewed,” “natural” tonic and the usual stuff was noticeable. Fentimans is a UK-based company with a large line of soda products. I’m a bit of a fiend for ginger beer, so that’ll be next up on my buy list. In the states, a Pennsylvania-based company called Lion Brewery makes and distributes Fentimans products in the U.S.
More info’s available online at their website, which can be found here.